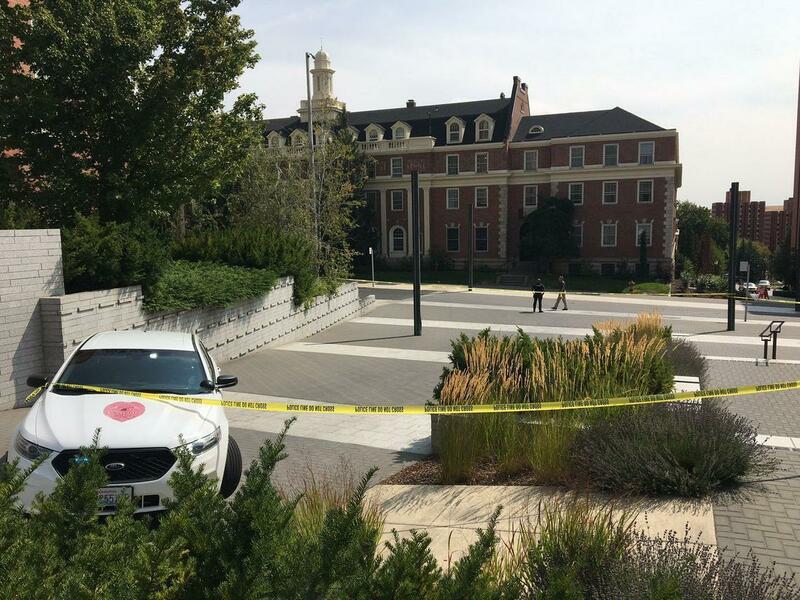 UPDATED: Tue., Aug. 29, 2017, 11:16 p.m.
Washington State University police have arrested a WSU student for allegedly making repeated bomb threats at Stimson Hall. Jose A. Tecuatl, 18, is a sophomore at WSU and was a resident adviser in Stimson Hall, according to a WSU news release. Police searched Tecuatl’s room and computer during their investigation. Evidence was found on the computer that linked Tecuatl to the bomb threats, the college said. There is reportedly no indication that Tecautl had the ability to carry out his threats. A bomb threat and swastikas were found on the walls of Stimson Hall on Aug. 21, prompting a late night evacuation of the residence hall. Stimson Hall was also evacuated around 1 a.m. Thursday after a threat was found scrawled on a whiteboard and again shortly before 2 p.m. Thursday after another threat was found. Nothing was found in any of the searches of the building. WSU spokesman Phil Weiler said Tecautl was the person who “discovered” and called in all three threats. “That’s why he became a suspect,” Weiler said. Tecautl was arrested at Stimson Hall around 10 p.m. Monday and has been booked into the Whitman County Jail on three counts of threatening to bomb and three counts of felony harassment. According to the Whitman County Jail roster, he is being held without bail. Published: Aug. 29, 2017, 2:33 p.m. Updated: Aug. 29, 2017, 11:16 p.m.